US50 to Old SR48, Rt.into Riveria, Lft on Sunset View. Property on Lft. Sign on. First floor unit w/NO STEPS! Almost brand new. 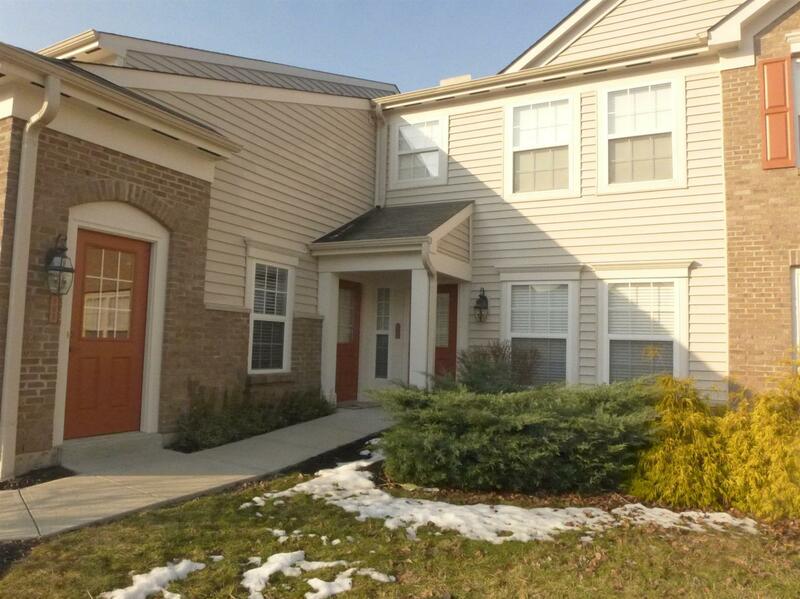 Immaculate Wexner floor plan w/2 bedrm, 2 full bath, open living rm/dining rm. Updated eat-in kitchen with counter bar, new granite counter tops & back splash. Great view from covered deck. Attached one car garage w/private entry. NOTE: This property was sold on 5/26/2016 and is no longer available. The details listed below are believed accurate to the date of the sale and are subject to change.